Ajay Devgn starrer ‘Raid’ is on it’s way of becoming a superhit on the box office with a strong word of mouth as it has grossed 102 crores all India box office while nett collections are 79.53 crores. 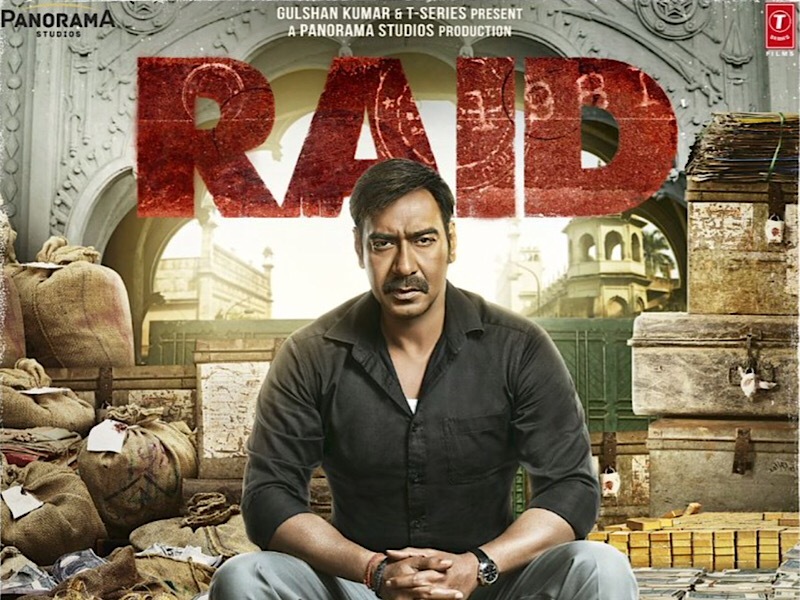 Raid opened lower to the expected amount and banked 10.23 crores on it’s first day which is a little low for an Ajay Devgn starrer but this was not even mounted as his most commercial film. 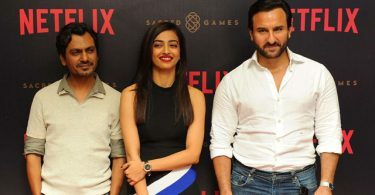 Raid is based on a real incident which happened in 1981 Lucknow as that became the longest Raid ever conducted which went on for more than three days. Ajay played an Income tax officer in the film who was more idealistic as a realist and would stop at nothing if he sees a situation going south. He could not care less about how powerful the other person is if he is wrong and he would see that he gets to the depth of it in a legal way. 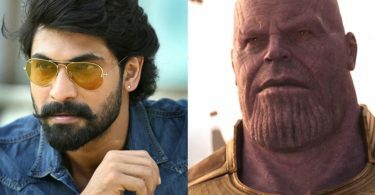 Character has been transferred more than forty times in the film already because he is brutally honest and all the politicians get sick of him as he would not take any bribe. Ajay just came off one of the biggest blockbuster of his career by the name of ‘Golmaal Again’ which did more than 200 crores on the box office and emerged as third biggest blockbuster of the year. Golmaal is a brand which as existed for more than a decade already and has been able to gather a huge amount of audience which just kept on increasing. Golmaal could somehow mold itself with time but still stayed mad cap without making racist or sexist joke anymore. In the time of web comedy, where open speaking is important Golmaal stayed a U/A certificate and managed to emerge laughs out of adults in the cinema hall.